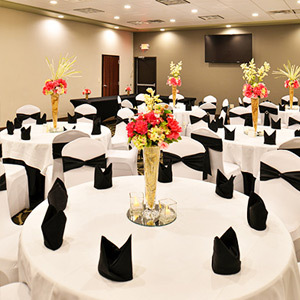 Whether it is a Wedding, Quinceañera, Conference or small Business Meeting… we can accommodate you! Our beautiful Cottonwood Room has an overall square footage of 2937. 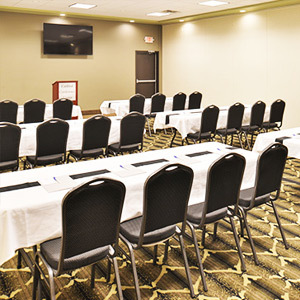 For smaller events it can be divided into our individual Nebraska, Dakota or Iowa rooms. 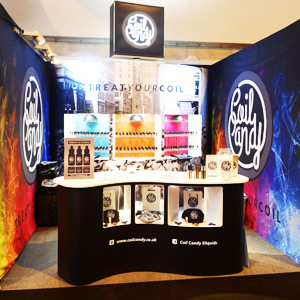 Work with our experienced team for the perfect event. Create your own floor plan with our specialized software. We have a choice of local Caterers, DJs and Photographers or you can use your own. The bar is available upon request. All alcohol must be purchased and served by the Cottonwood Conference Center. No outside alcohol is allowed in the conference center. 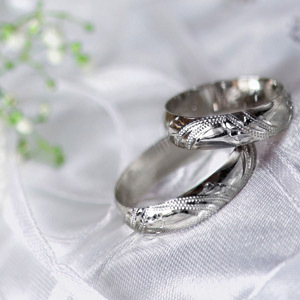 The Conference Center is perfect for your wedding reception, giving you the freedom to do it your way. We can host conferences for up to 250 delegates. video and audio equipment available. Food and drink can be provided by the caterer of your choice or you can supply your own. 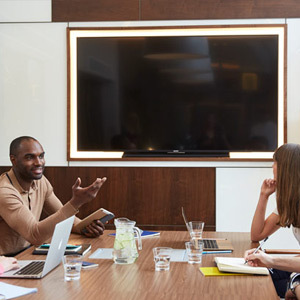 We also have meeting space available if required. An ideal location to meet for a coffee and discuss business. 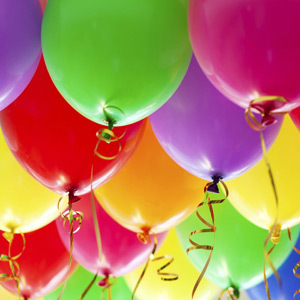 The Conference Center is perfect for any party such as your birthday party, anniversary or retirement party. 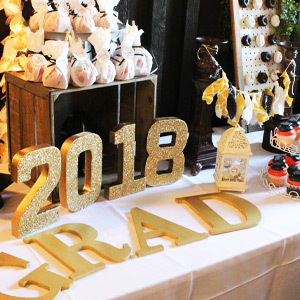 We can help celebrate your graduation. We can accommodate from 10 up to 200. Bring your own non-alcoholic drinks. You have the freedom to host the event your way, from casual to formal and everything in between. 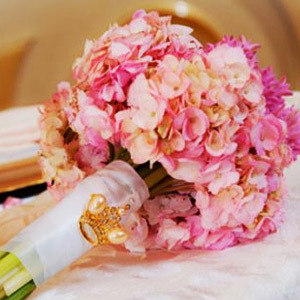 We can provide chair covers, table linens and center pieces for an additional fee. Enquire about booking the Cottonwood Conference Center. Use this form to contact us and a member of staff will get back to let you know if your chosen date is available.